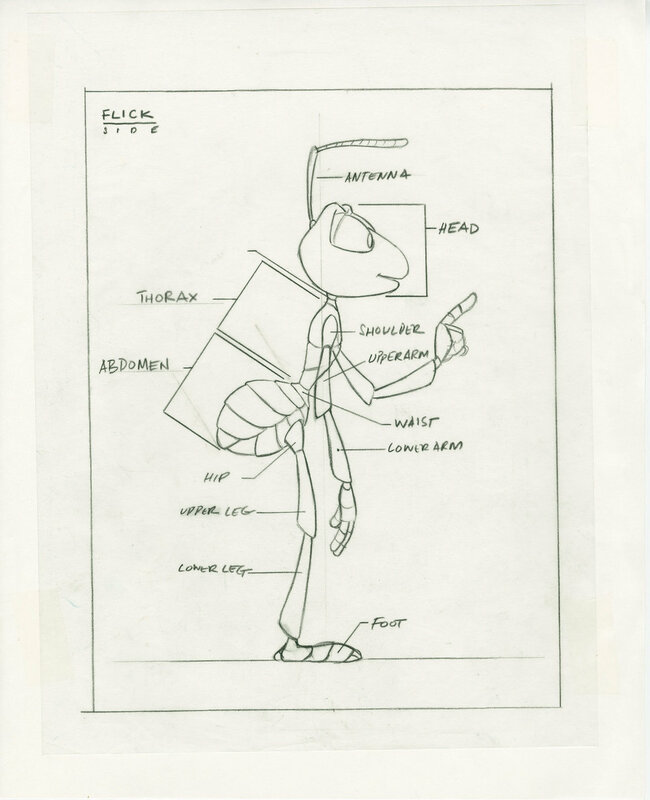 Meet Flik. Independent-thinker ant. The only insect capable of throwing a kink in the food chain. 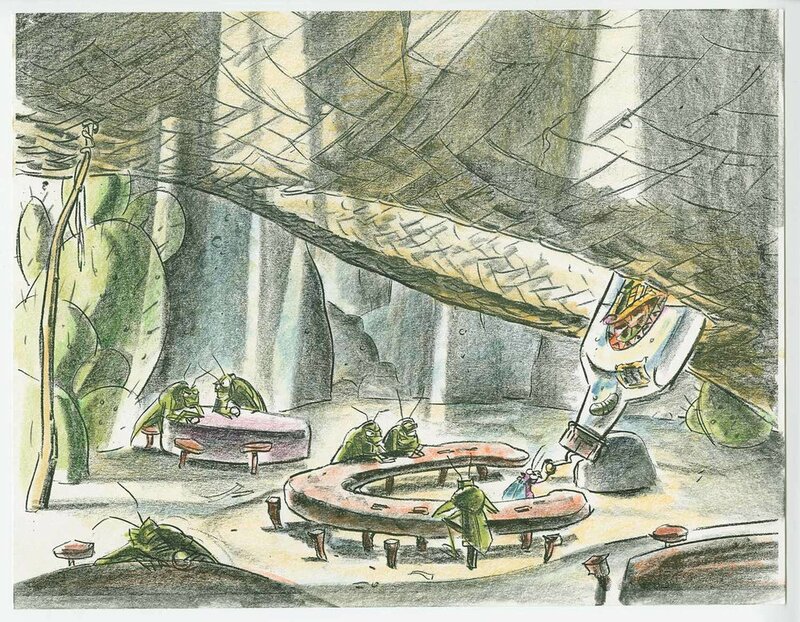 After one of Flik's inventions goes terribly wrong, he embarks on a mission to help save the colony from a gang of freeloading grasshoppers in order to get back in good graces with the Queen. 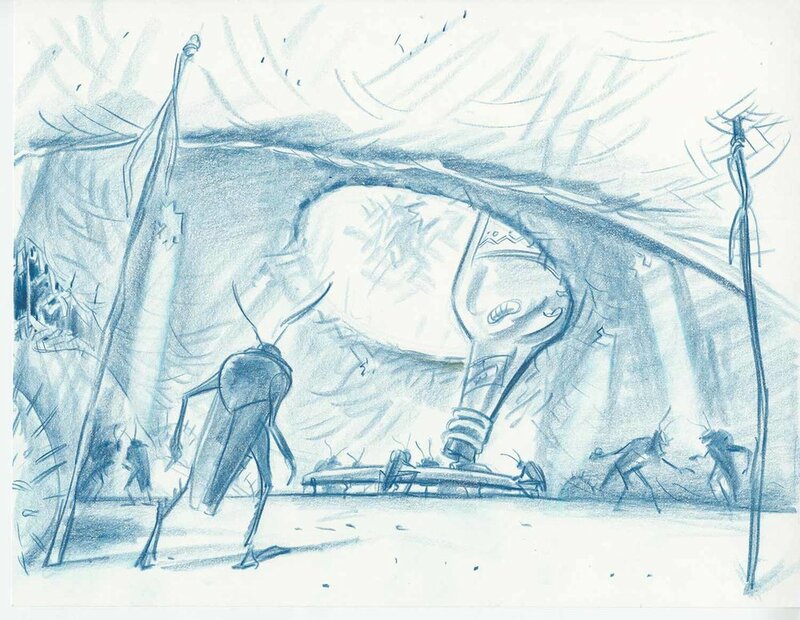 But when the group of "warrior bugs" that Flik recruits turns out to be a bumbling circus troupe, he must believe in himself and his inventions to save Ant Island once and for all. 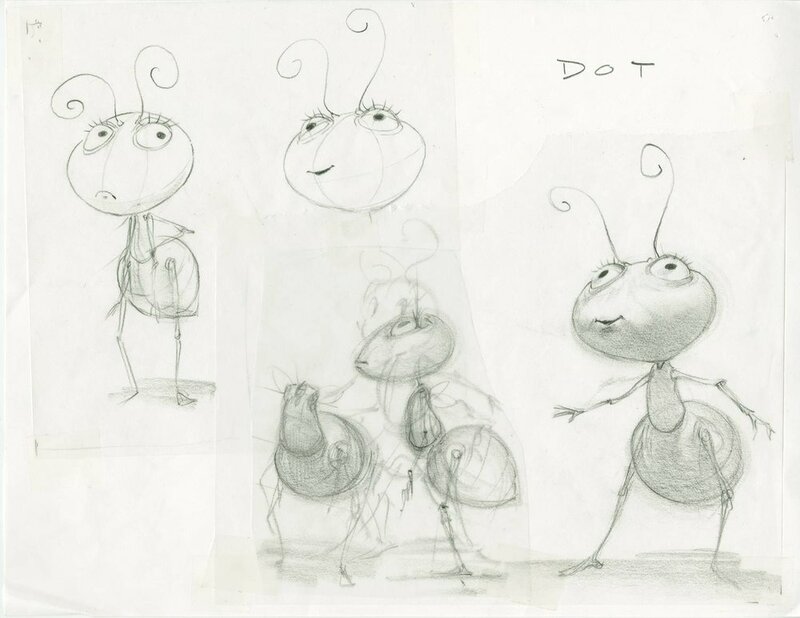 The journey of A Bug’s Life started with a huge question: how to follow up Toy Story? Pixar’s wildly successful feature debut had everyone watching the studio’s next move. The filmmakers knew they couldn’t repeat themselves. They needed a story that would inspire them all over again and wanted a story best told in computer animation. They chose to make a wide-screen epic about an incredibly small world. 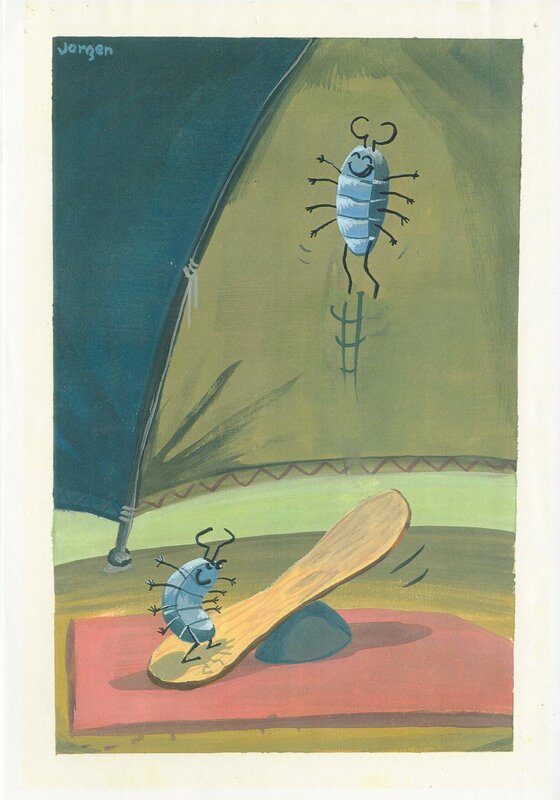 Taking off from Aesop’s fable "The Ant and the Grasshopper," A Bug’s Life expanded into the diverse cast of insect characters that became the flea circus. But the filmmakers realized they had too many protagonists to juggle. The story needed a single hero with an empathetic point of view. 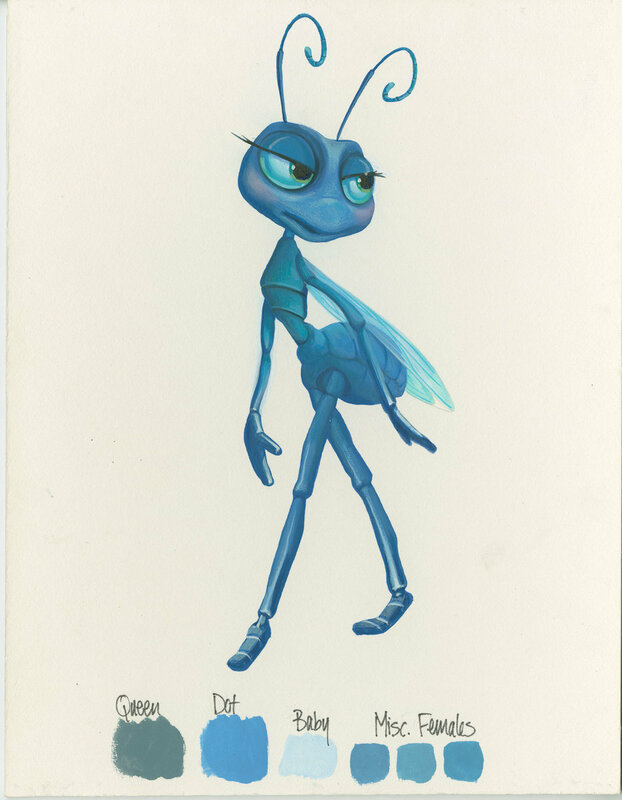 That’s when the character of Flik got promoted off the anthill. 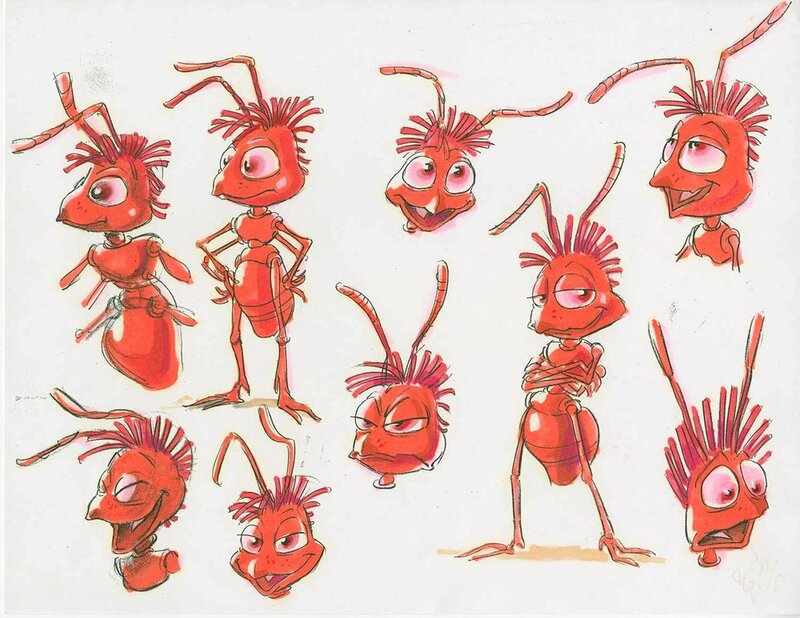 Everyone keeps telling Flik to stop questioning tradition and be a good worker ant, but he knows that's not his lot in life. Even when the going gets tough, this resourceful but misguided ant risks everything despite some major setbacks and the prevailing perception that he's a failure. 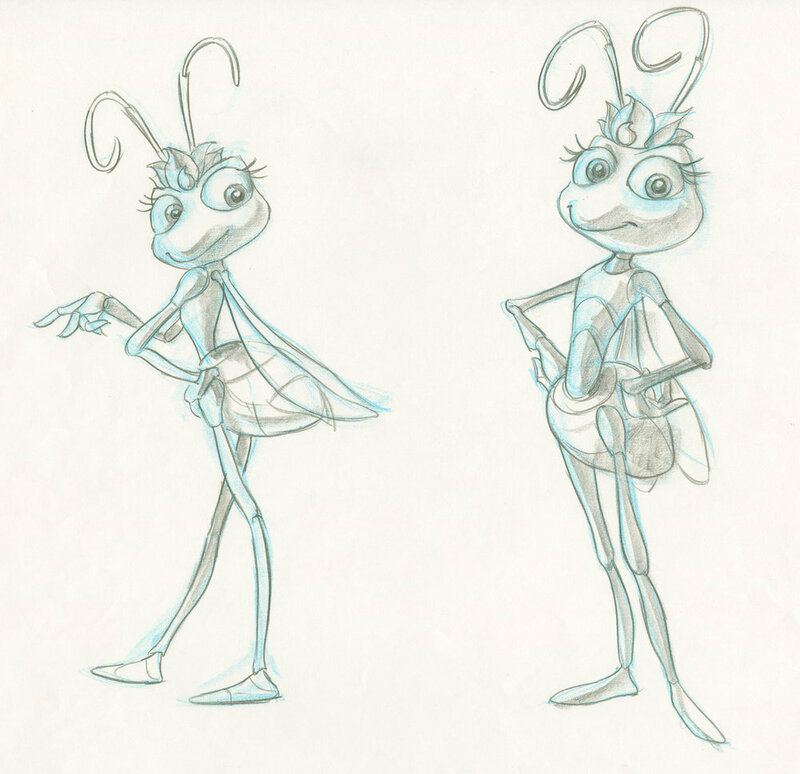 Princess Atta often seems aggravated, but you would too if you were ascending to the throne and had to deal with a mean freeloading grasshopper. 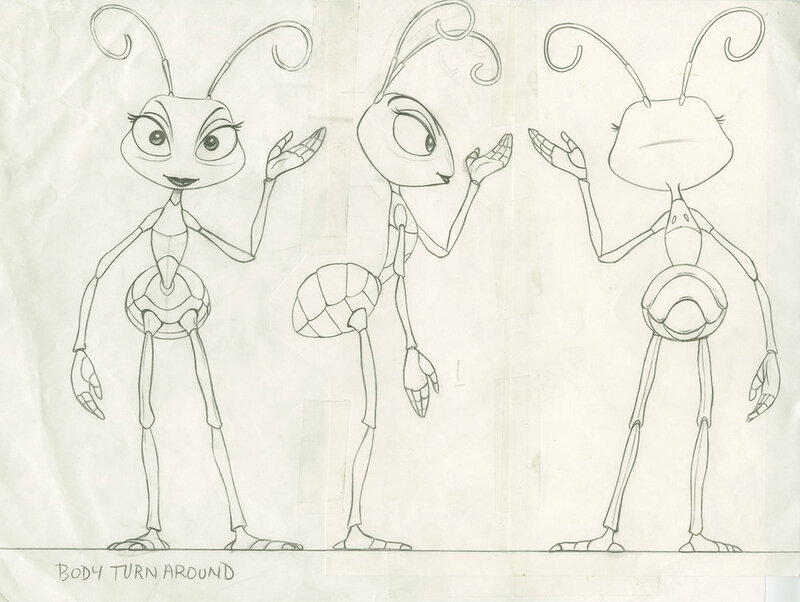 It takes a few tries for Atta to realize the colony's courage and strength, and to learn to trust her instincts as a leader. As the Queen's youngest daughter, Dot proves that size doesn't matter when it comes to being a heroine. 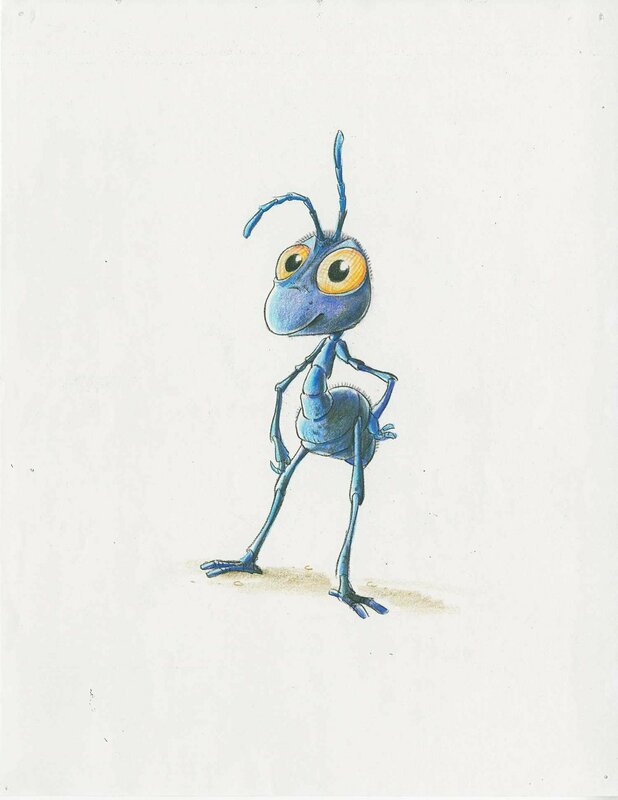 The pint-sized princess learns to spread her wings and convinces Flik to return to save the colony. The ant colony's miniature monarch has been around the island more than a few times and she's looking forward to retiring and letting Atta take over the throne. 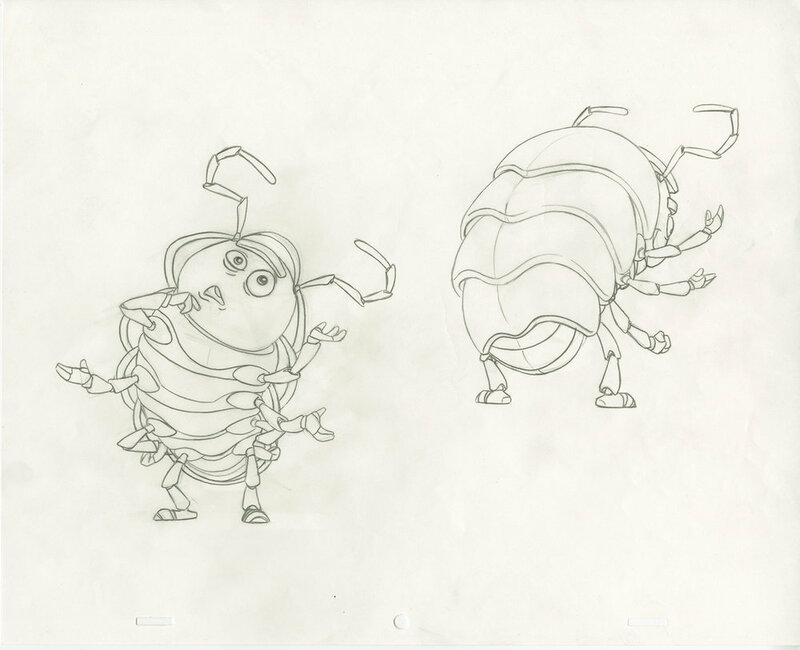 A member of the circus crew, Francis is the misunderstood male ladybug. To compensate for his mistaken gender, he develops a macho attitude that can only be softened by Ant Island's young Blueberries troop. This Bavarian caterpillar who can't stomach the idea of a battle is happiest when he's munching on food. 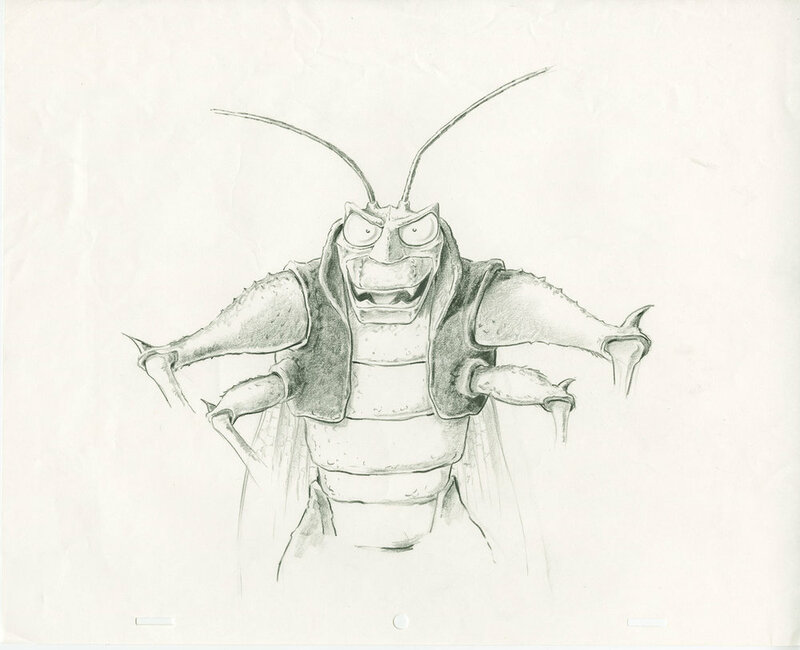 For Heimlich, eating large doesn't guarantee a set of large wings—but he loves them just the way they are. At first glance he looks like a menacing insect, but Dim has a heart of gold. 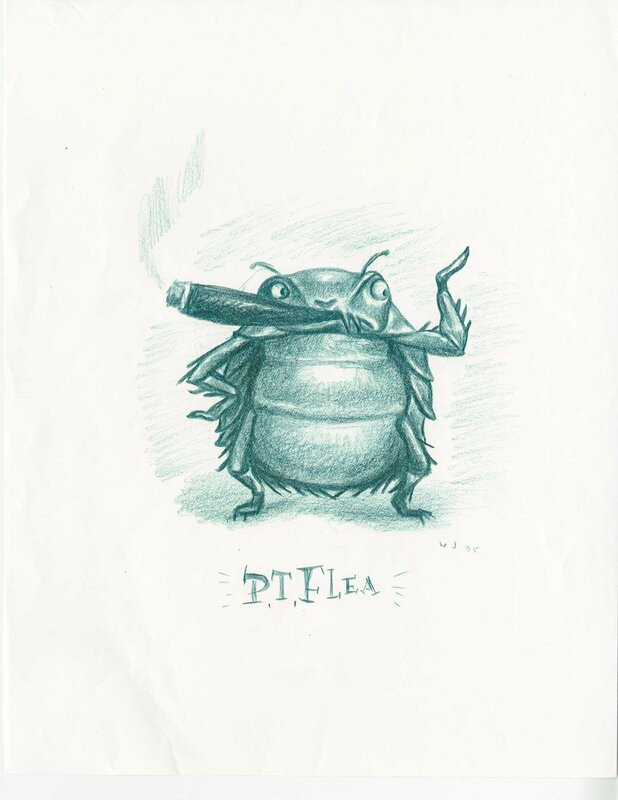 The lovable rhino beetle appears as the ferocious star of P.T. 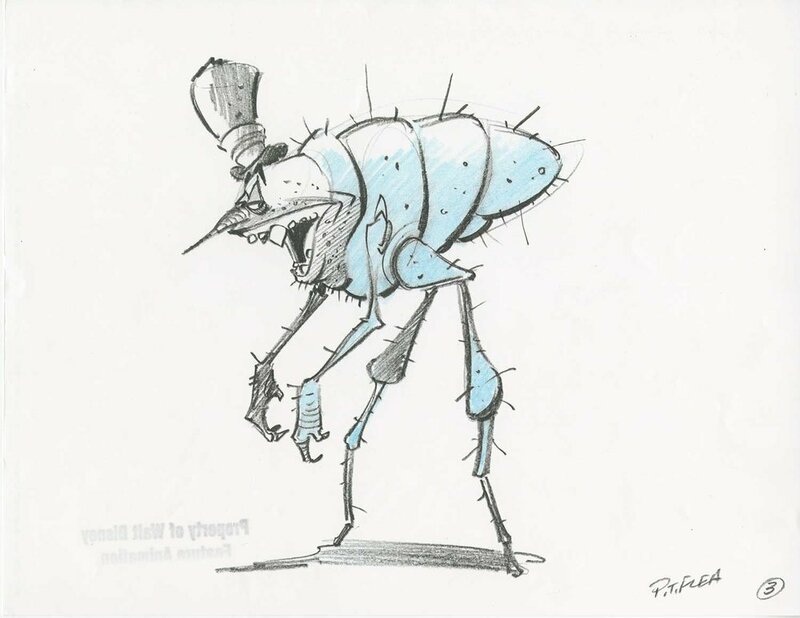 Flea's circus act, even though he has an extremely low tolerance for pain. 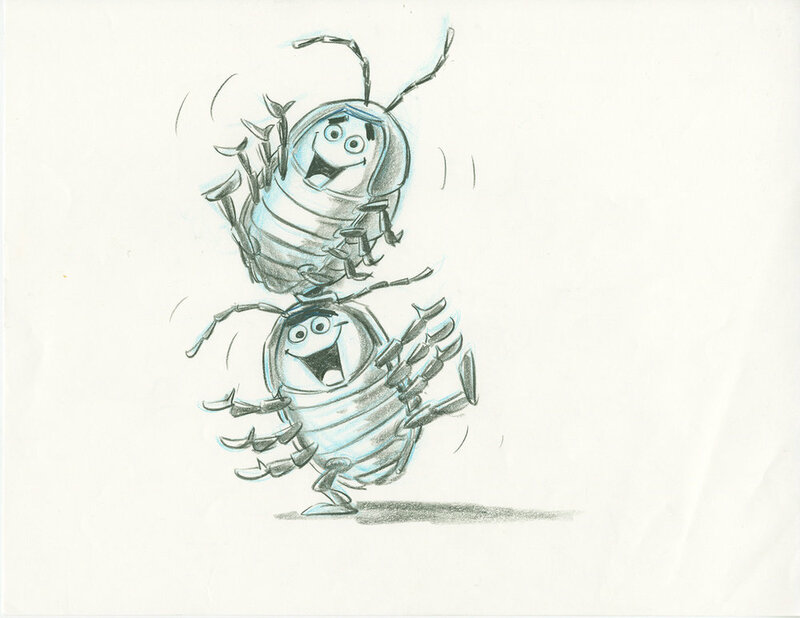 These Hungarian pill bugs don't speak a word of English, but it's no problem when they're getting shot out of a cannon or performing acrobatic routines that always end in fights. 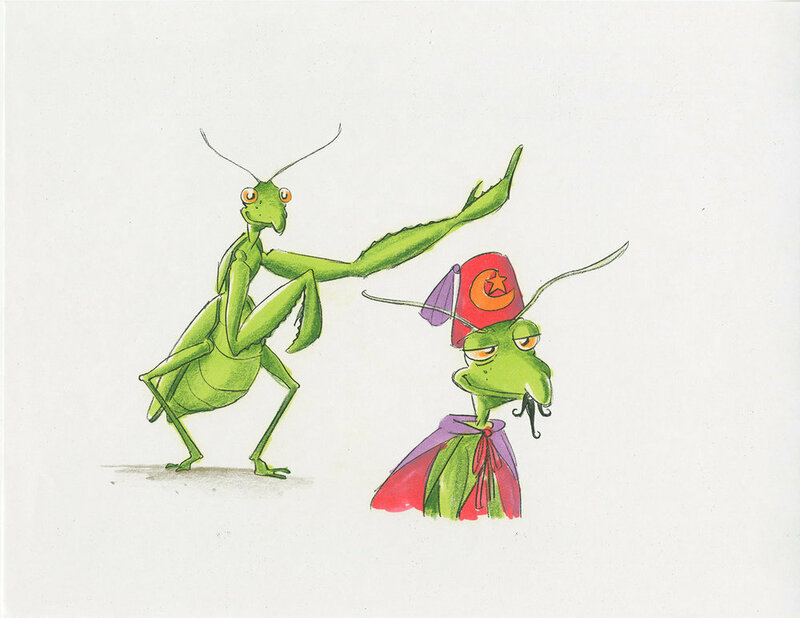 Manny is a pompous praying-mantis magician who prays for the good old days when audiences responded to his act. 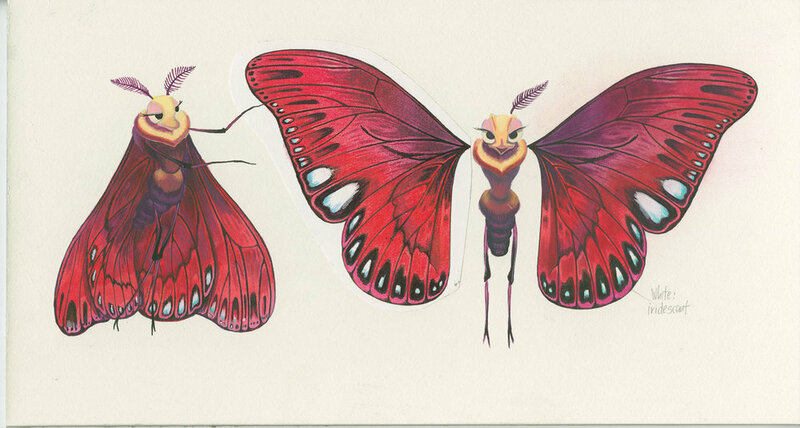 His moth mate, Gypsy, requires all eyes on her lovely wings and helps Manny look good in their performances. Her husbands keep dying on her, but that doesn't stop this widowed black widow spider from spinning a (sometimes) successful career as a circus performer—and unlikely "warrior bug." 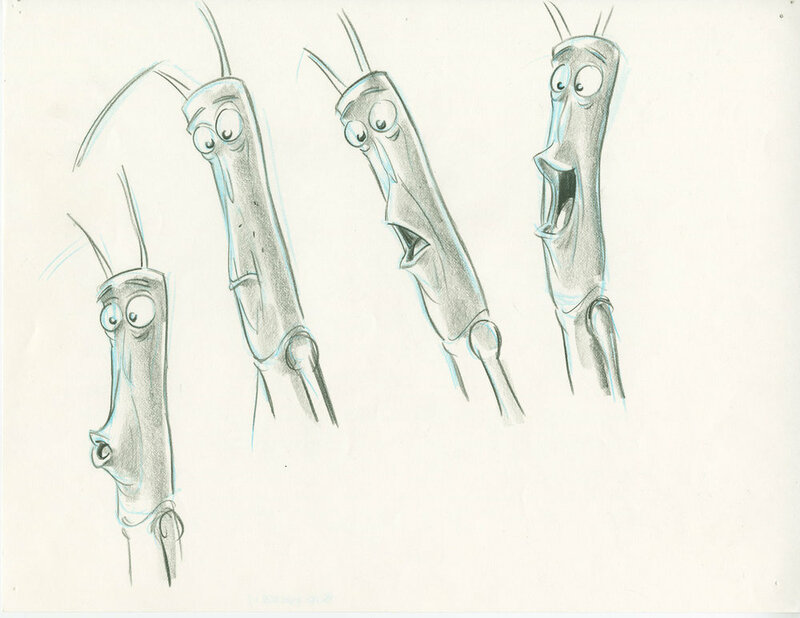 Slim is an intellectual walking stick who takes his acting a bit too seriously. He often ponders his fate and wonders if he'll ever be able to break out of his circus role as the stick. P.T. 's a blood-sucking proprietor of a run-down insect circus that features some of the lousiest acts in the history of show business. He's always trying to make the fastest and easiest buck, even if that means setting himself on fire. He's a mean, lean eating machine and can squash an ant's head with his foot if the food's not on the offering stone. 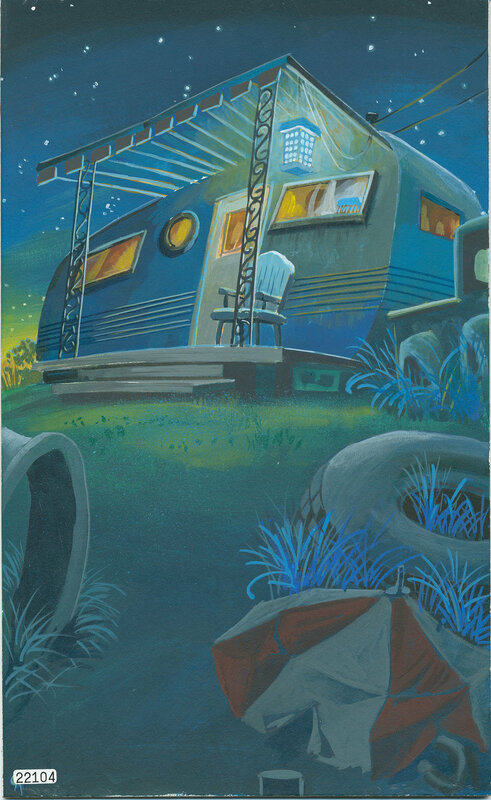 Hopper's tough exterior conceals an even tougher interior and a superior intellect. This grasshopper with a shedding problem would rather be a stand-up comedian than Hopper's tagalong sibling. Molt also has an unintentional way of messing up his brother's plans. Capturing the world from a bug's perspective is no easy task. 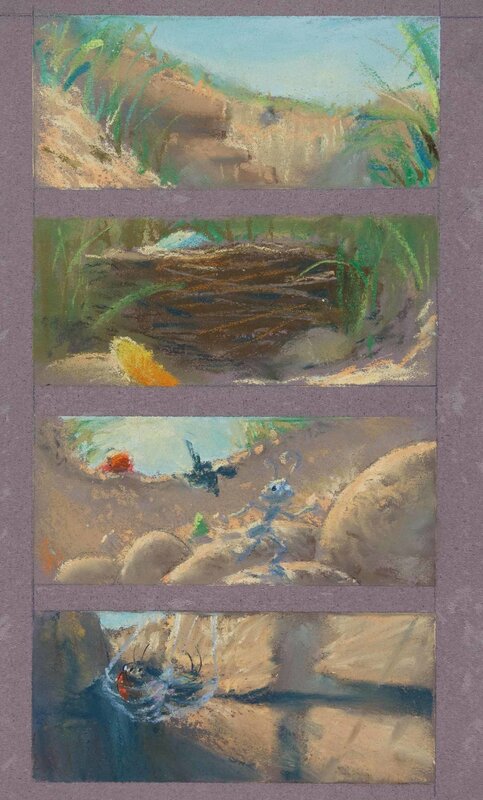 So Pixar's creative team watched "bug cam" footage—shots of flora and fauna from an insect's point of view. They found that a single clover looked like an enormous tree. Cracked mud resembled the Grand Canyon. But most impressive was the translucency of the bug world. When the sun was out and an insect walked on a leaf, its shadow could be seen through the leaf from below. 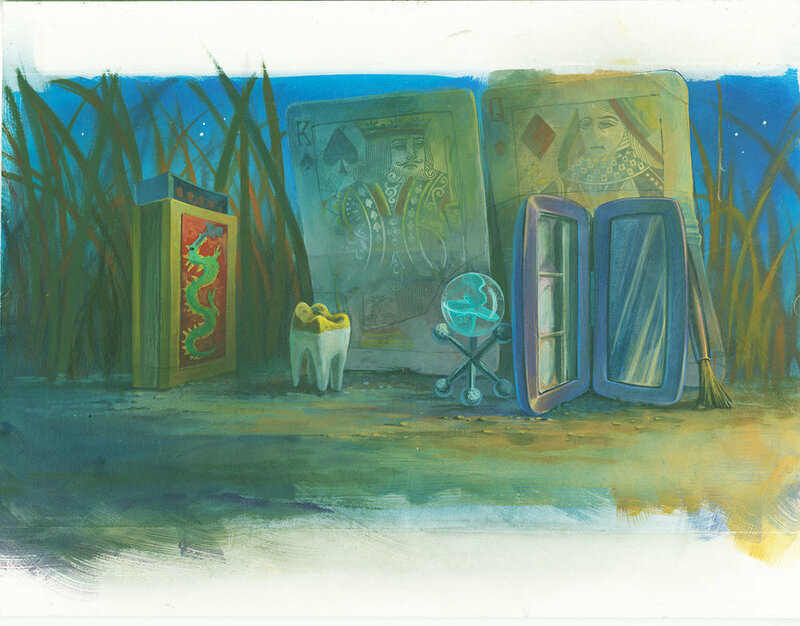 This stained-glass effect inspired the film's vibrant colors. 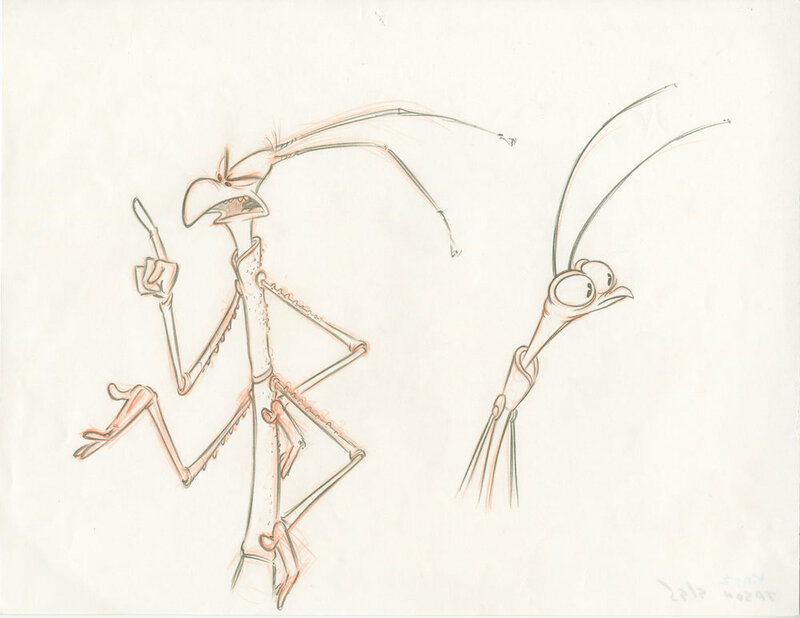 Most of A Bug’s Life takes place within a few hundred square feet. The filmmakers got to know the tiny idyllic island “like a live-action set,” said John Lasseter. It was also home to a cast of thousands. The filmmakers had to contend with 400 crowd scenes, ranging from 25 to 1000 ants in each shot. In a first for animated film crowds, each character is unique, fully animated, and clearly acting. Garbage can be useful, particularly when you're trying to think of ideas for a bug-scaled circus. By rifling through trash, the artists transformed everyday objects into a miniature scaled version of a recognizable circus. Egg cartons stacked together looked like a grandstand. A broken umbrella, if painted pink and white, had the exact pattern and shape of a circus tent. A thimble looked big enough to serve as a pedestal for a flea. Prop by prop, a circus came together as if assembled by bugs. 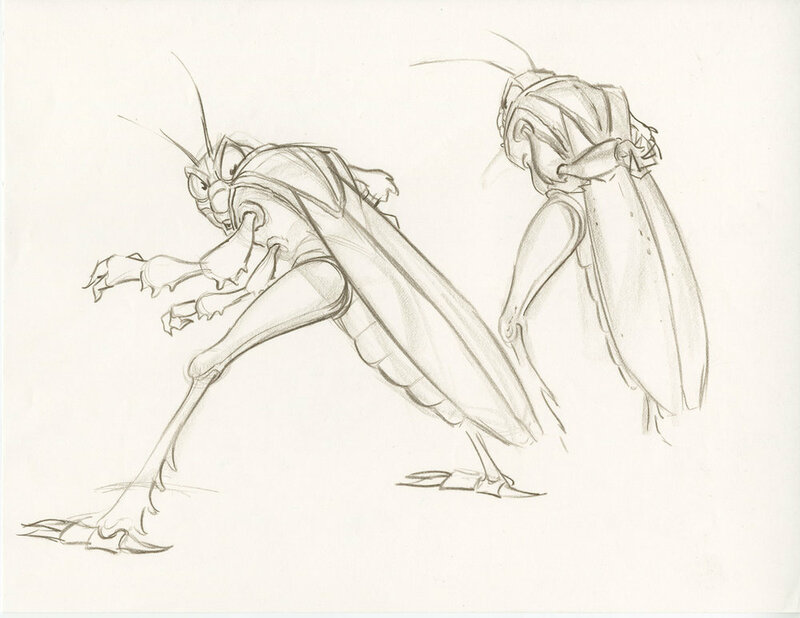 The filmmakers had always seen Hopper’s herd of marauding grasshoppers as a motorcycle gang. 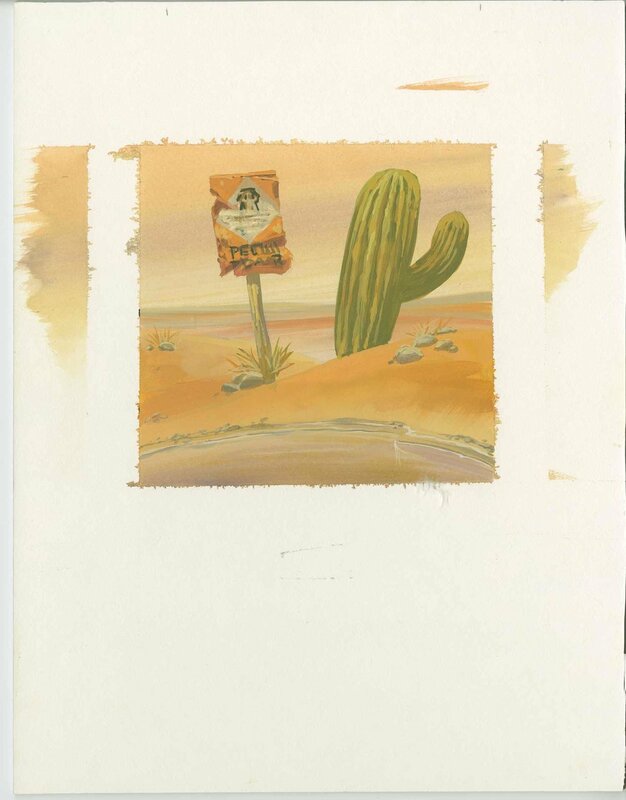 An abandoned sombrero became a south-of-the-border hideout where the gang could party and Hopper could nurse his grudge. 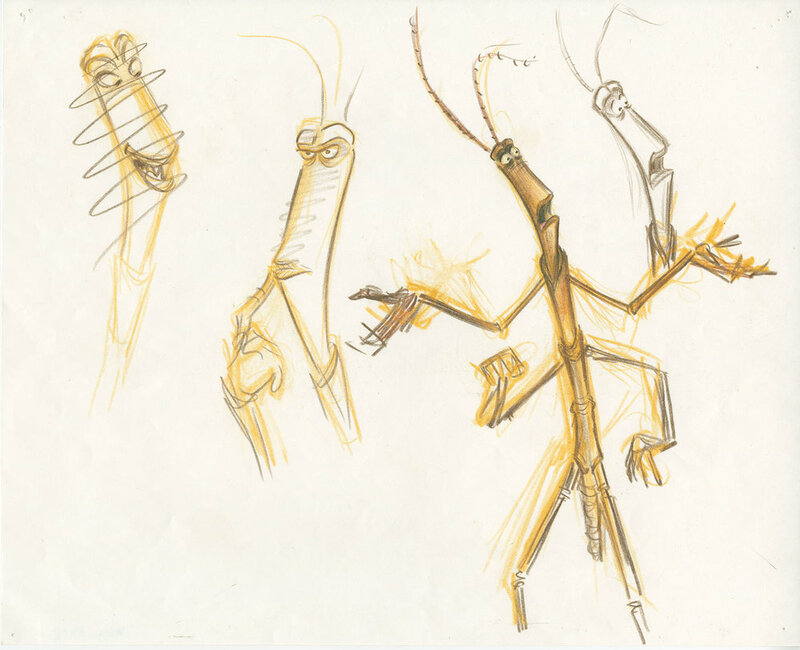 When the grasshoppers take to the sky bent on revenge, the sound design included motorcycle engines mixed in with the flapping wings. The Pixar team quickly realized that Mother Nature is a terrific artist. 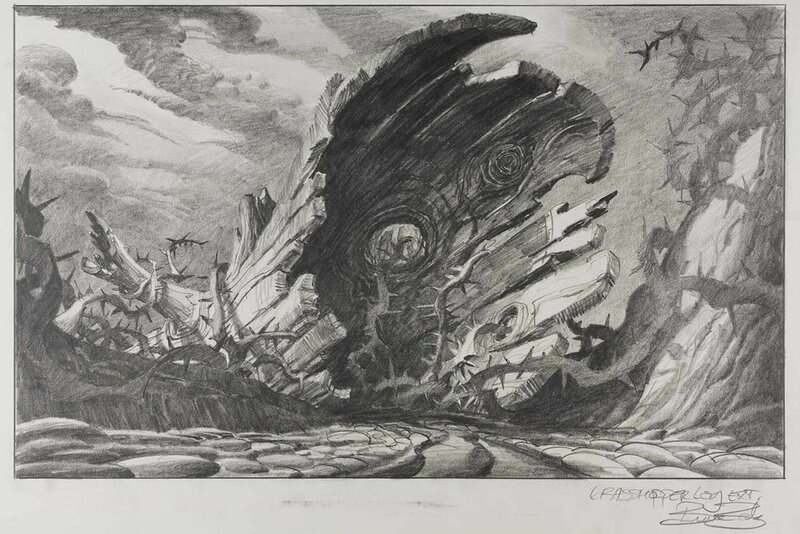 Early in the process, Production Designer Bill Cone crawled on his stomach with a camera for a closer look at the vegetation that would become the film’s architecture. Art Director Tia Kratter spent a year painting natural objects. Their efforts came together in“The Leaf Bridge Test,” a scene that used sophisticated lighting to capture the translucence of a leaf and served as visual inspiration for the film. 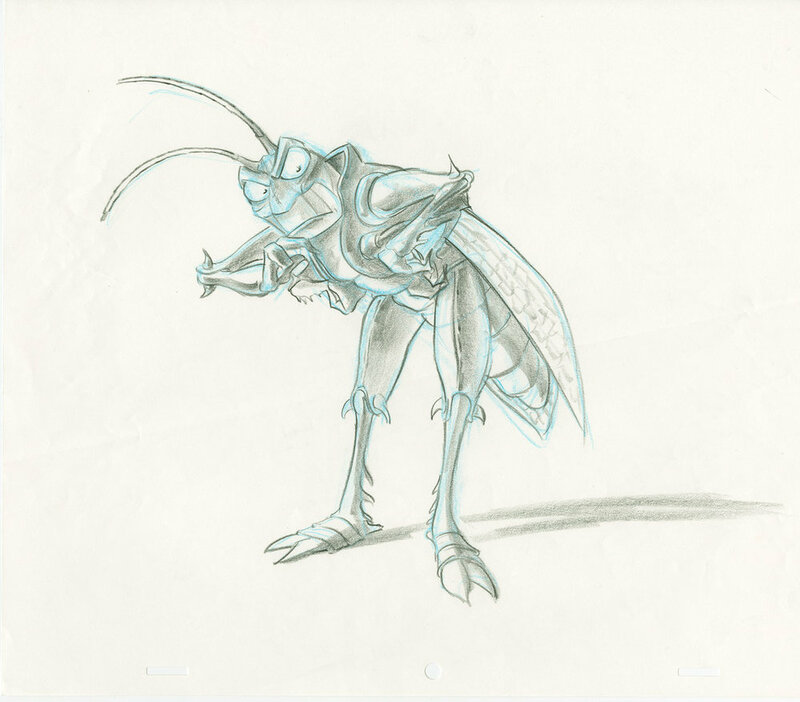 There were three ways to think of color in A Bug’s Life, says colorscript creator Bill Cone: What season is it? What time of day is it? And what does the story require—gloom, sunshine, or threatening shadows? 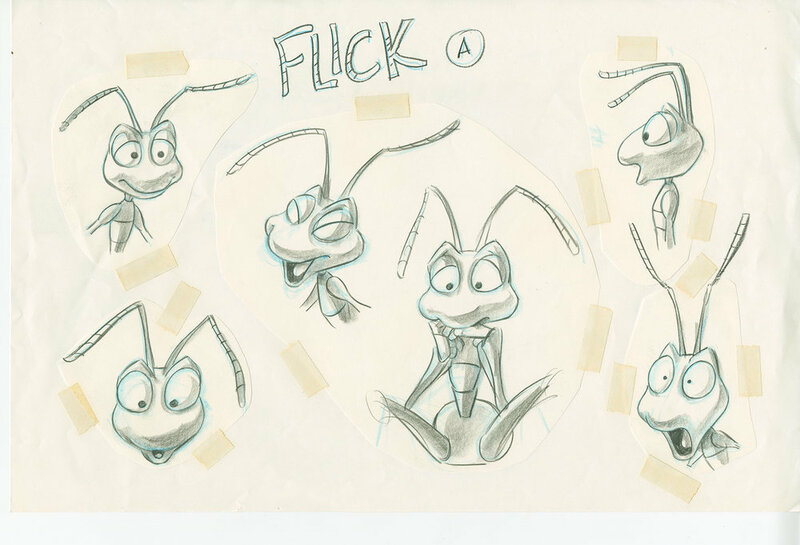 From glowing mushrooms and shafts of daylight in the ant’s bunker to the late afternoon lighting scheme for Flik and Atta’s romantic encounters, the colorscript set the tone.